It certainly looks like Samsung is pulling out all the stops to make sure that the upcoming Galaxy S10 series doesn’t meet the same fate as the Galaxy S9. That is not to say that the Galaxy S9 and Galaxy S10 Plus were a disappointment, both were high-class devices in its own right but given the fact that the smartphone market is slowing down, most manufacturers have witnessed slowing growth in recent time. 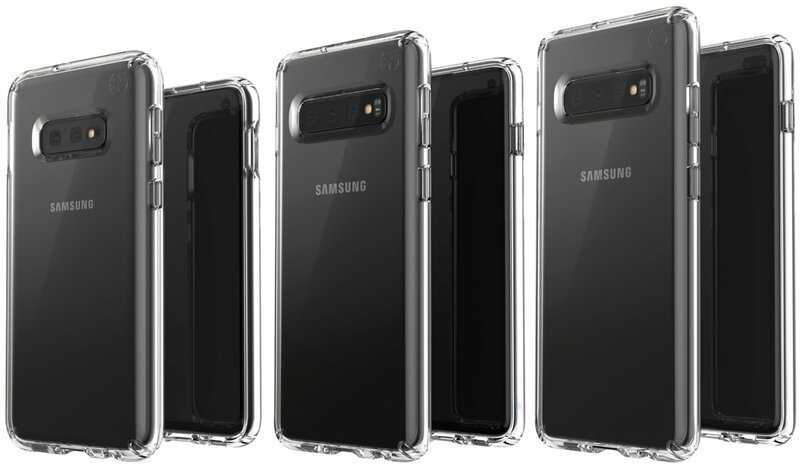 The Galaxy S10 lineup will apparently offer everything that you can expect from a 2019 flagship but to make its offerings appear more compelling to potential customers, the South Korean behemoth will reportedly give out a freebie with the Galaxy S10 called the Galaxy Buds. According to the source code found on Samsung Russia’s website, the company would be giving away free Galaxy Buds with all Galaxy S10 pre-orders. The alleged wireless earbuds were leaked just a few days back, with the leaked images showing the wireless earphones in a small case that was sitting on the back of a Samsung phone, presumably the Galaxy S10 Plus, implying that it could be charged wireless by the phone. As per reports, the Galaxy Buds would cost $170 which is not a small amount and getting them for free would obviously be great for customers. 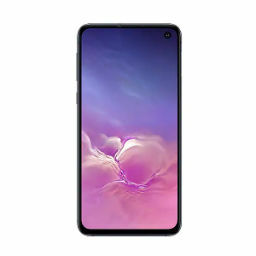 However, to get the freebie, you’ll have to fork over a substantial amount of money, even if you’re going to purchase the base model of the Galaxy S10 lineup, which rumors and leaks calling it the Galaxy S10e. In case you wanted to get a brief idea on how much you’d end up paying for each model, leaked European prices of each RAM and storage variant came forth. Although the new report is based on the Russian website of Samsung, it’s believed the offer would apply in other regions too. 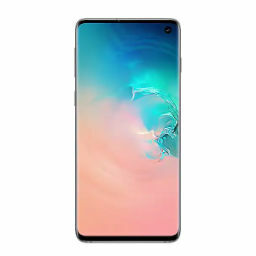 Apart from that, the information found on the website also indicates that the pre-ordered Galaxy S10 will start shipping on March 8 which means the pre-orders will end on March 7 after beginning on February 21, the day after the flagship series will be launched. It remains to be seen if the free earphones would also be given out with other variants of the Galaxy S10. Apart from the Galaxy Buds and the Galaxy S10 series, Samsung is expected to unveil the foldable Galaxy F and a Galaxy smartwatch at its Unpacked event that will take place in San Francisco, so stay tuned for all the latest updates during the official unveiling.